The Super Bowl between the New England Patriots and the Philadelphia Eagles is shaping up to be one to remember. On one side, you have the greatest quarterback ever to take a snap and the greatest head coach to ever wear a headset leading the greatest modern dynasty in football onto the field. 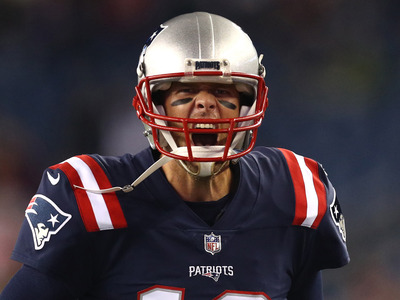 Against them, you have an upstart team that’s overcome injuries and underdog status time and time again to put themselves in position to win the first Super Bowl in franchise history. Either way you look at it, it’s quite a story. Come Monday, there will be heroes and tragic figures , and while we don’t yet know who will show up to play on Sunday and who might have an off night at the worst possible time, we have an idea of which players’ performances will be of the most consequence when it comes to deciding who wins the Big Game. Whether it’s an MVP performance through the entire game or one game-changing play just before the clock expires, these are the players who will decide who wins Super Bowl LII. 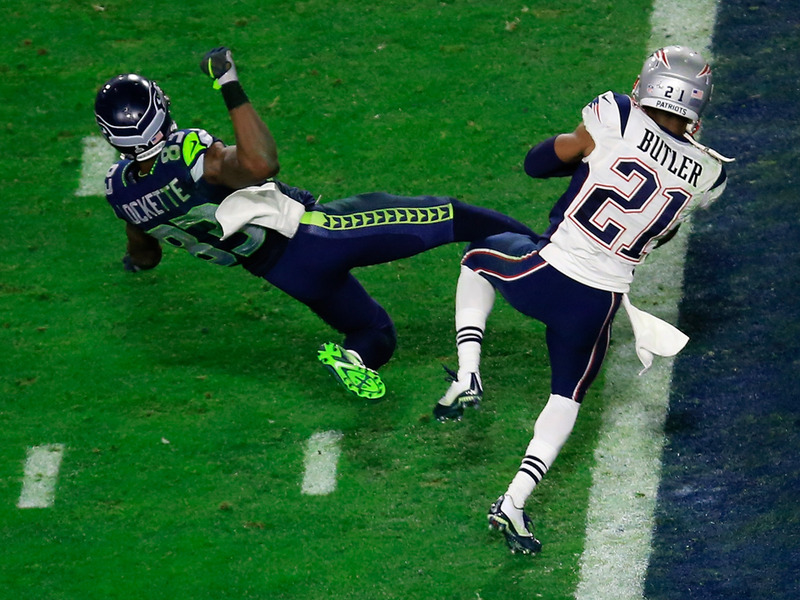 As the man behind one of the biggest plays in NFL history, it would be irresponsible to leave Butler off of any list of potential Super Bowl impact players. Butler isn’t due to have the toughest assignment of the Patriots secondary – he will likely be lined up opposing Torrey Smith for the majority of the night – but if the game comes down to a goal line stop for the Patriots, you know who they will trust to step up. Eagles fans were once worried that Agholor would end up a draft bust, but this season he’s proven to be a valuable pass catcher out of the slot. He’s come down with more than a few crucial third down catches this year, and will likely be called upon to do so again on Sunday. 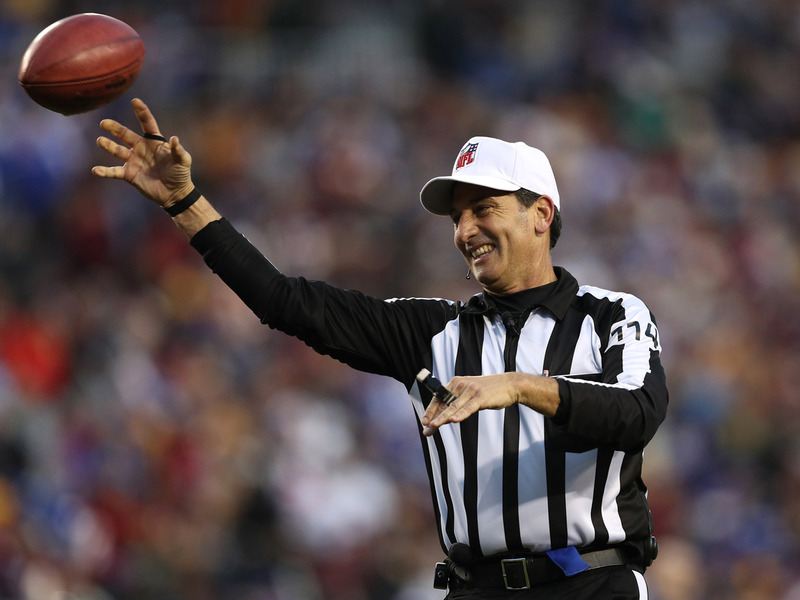 Steratore is fairly well-respected as far as NFL referees go, but he also had the most notorious officiating decision of the NFL season – you might remember him as the man behind the index card measurement. Steratore also led one of the most active regular season officiating crews in terms of flags thrown. Refs usually like to let the players play a bit more in the postseason, but don’t be surprised if he makes a few big decisions on Sunday. Long became a beloved name nationwide in 2017 for his generosity – donating all of his 2017 football earnings to charities promoting educational equity. He’s also an effective defensive end that used to play for the Patriots that won’t be lost in their schemes. 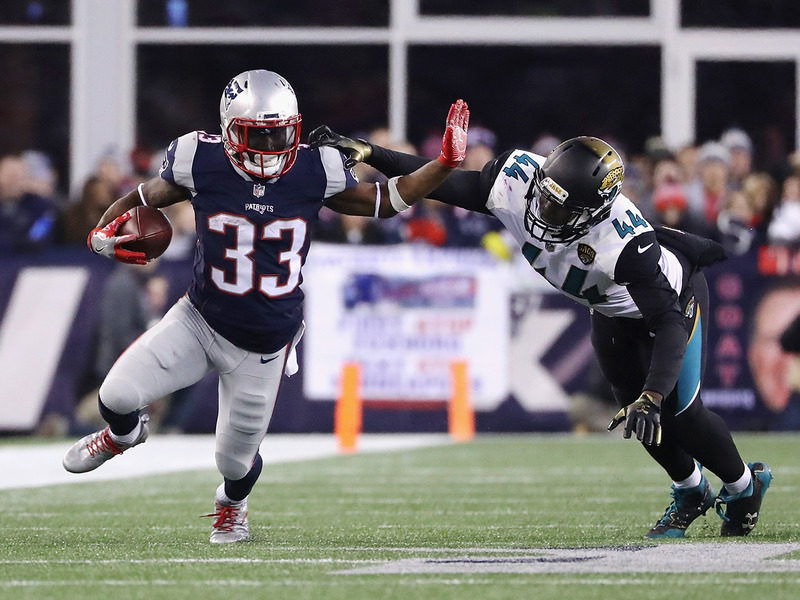 For the Eagles to have a shot, they’re going to have to bother Tom Brady in the backfield on every play, and Long should be a huge part of that effort. Any game can come down to a kick on the final play, and Gostkowski is about a solid as a kicker can get when it comes to the big moment. 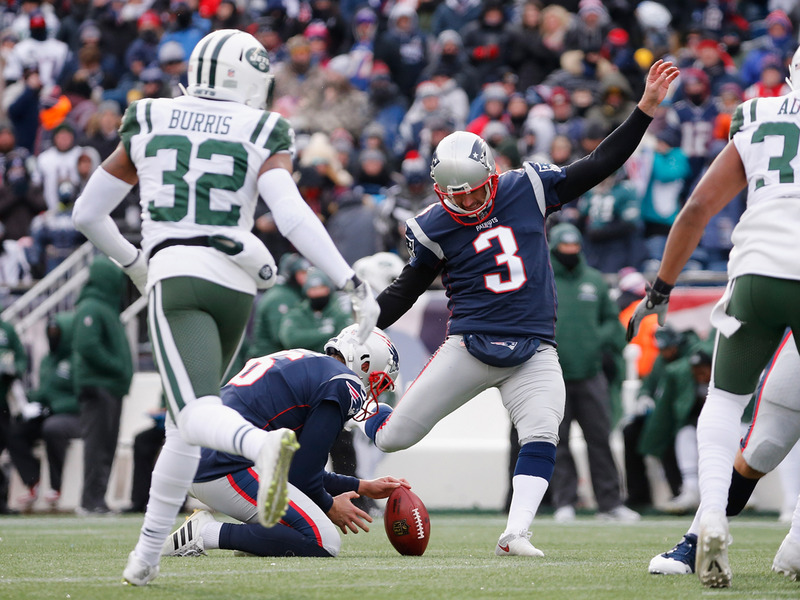 He hit at 92.5% this season and was also a key part of the Patriots’ field position game thanks to his low touchback percentage. Jenkins is the emotional leader of the Eagles’ defence and the team may go the way he goes on Sunday. 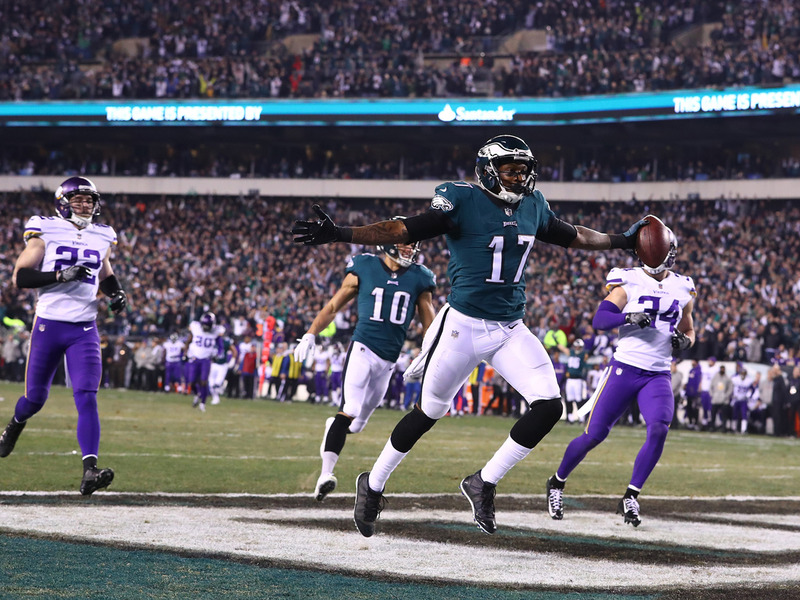 Philadelphia’s defence allowed just 12.4 points per game at home so far this year, and Jenkins will be a big part of bringing that intensity to Minneapolis. He’s also an X-factor in that he can affect the game in multiple ways – a key sack, pick, fumble, or open field tackle are all on the table for him. 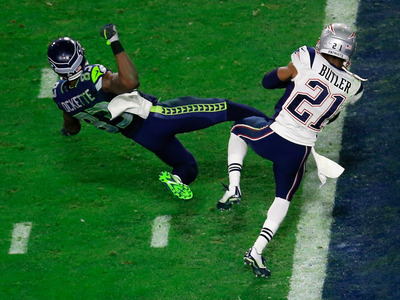 A Super Bowl-altering play is well within in reach. 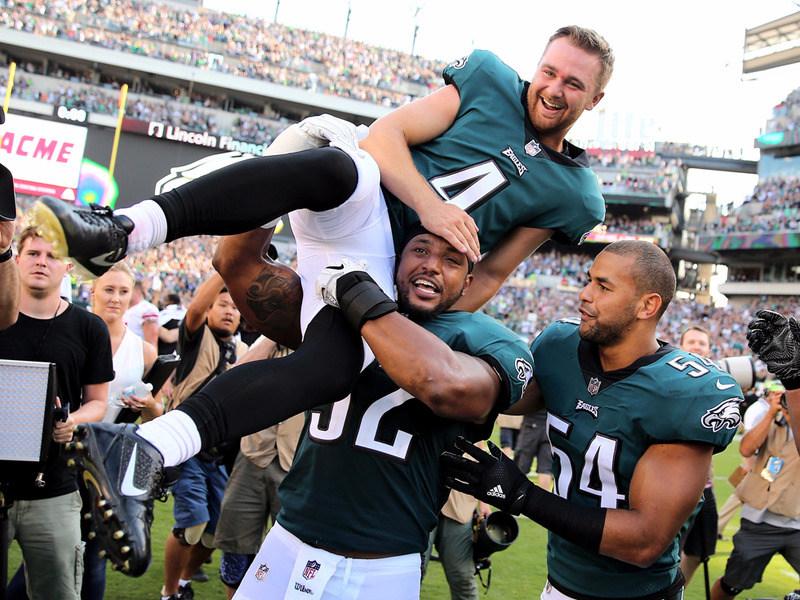 While Nick Foles is obviously the most high-profile backup that the Eagles will have playing on Sunday, left tackle Halapoulivaati Vaitai will also be vital to Philadelphia’s Super Bowl hopes. Vaitai took over the most important spot on the offensive line after veteran left tackle and nine-time Pro Bowler Jason Peters went down with an injury in October. Vaitai has largely stepped up in his absence, but will face one of his toughest tests of the season on Sunday. Flowers is the player who will be looking to ruin Vaitai’s day. The Patriots’ defensive end has been a wrecking ball in the backfield this postseason, and his success or failure will be key to the Eagles’ execution of their run-pass option offence. Mills, a sophomore cornerback, has been a reliable coverage man all season after a somewhat shaky start. 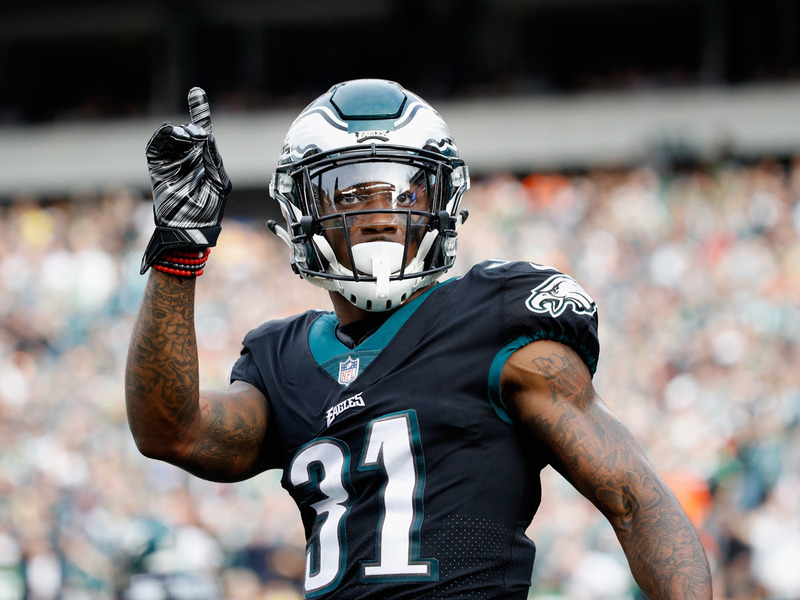 With the Patriots’ tendency to go five-wide, he and the rest of the Eagles secondary will have even less room for error if they want to stop Tom Brady and the New England offence. 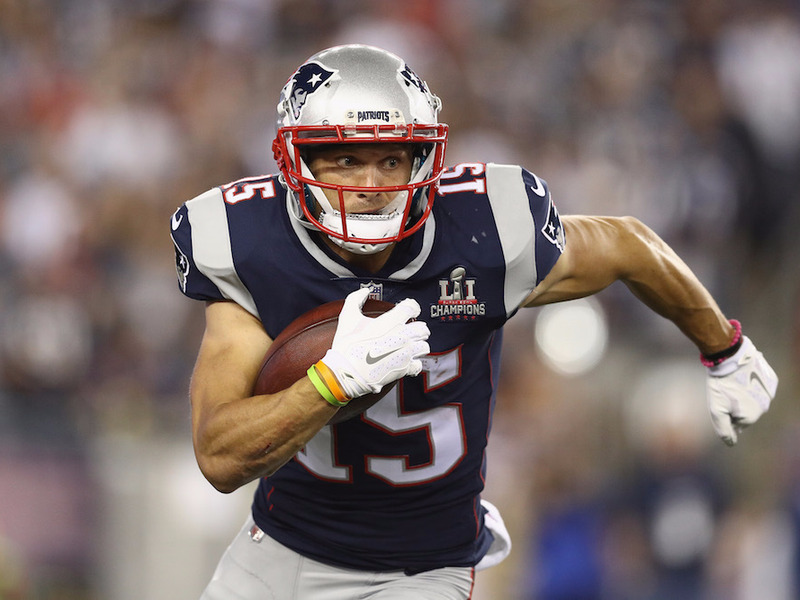 Chris Hogan has been relatively quiet so far this postseason, but he’s the type of receiver that can jump out at any point to change the game. And with so many talented pass-catchers on the Patriots, he’s an easy guy to lose track of over the course of 60 minutes of football. If the Eagles do, they will pay for it. The Eagles’ sack leader and another emotional force on their defence, Brandon Graham will be another make-or-break player for the Birds on Sunday – if he and the rest of the Eagles front four can bother Brady enough on their own, Philadelphia should be able to drop enough back in coverage to keep the Patriots offence somewhat at bay. 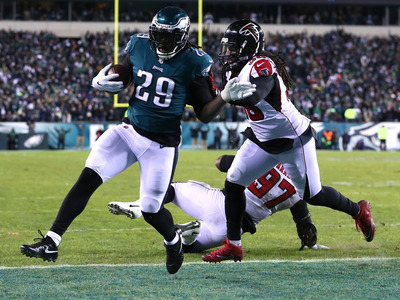 Another former Patriot, Blount will likely be a key part of the Eagles’ offence on Sunday. 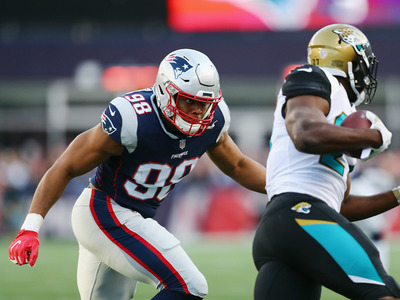 While not as wily a rusher as teammate Jay Ajayi, Blount is a forceful goal line back and a huge asset when trying to win the battle for time of possession in the fourth quarter. 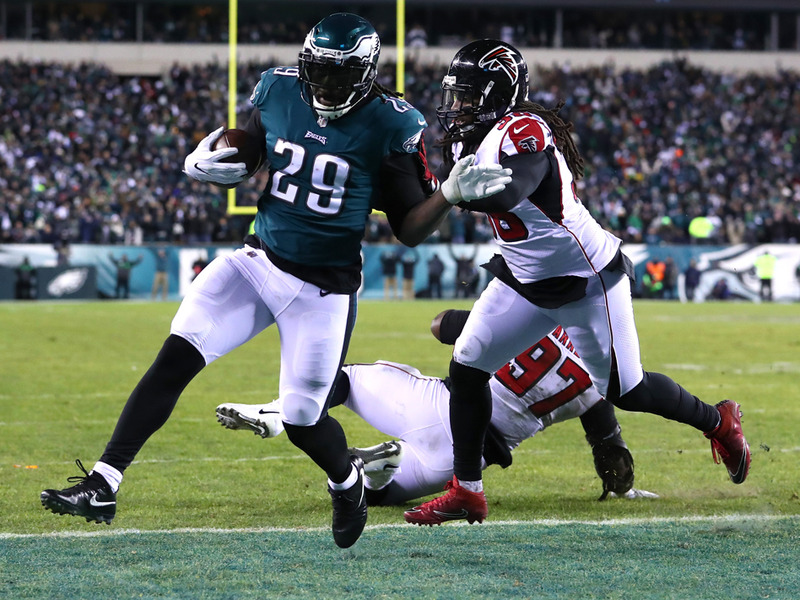 If the Eagles face a third-and-goal from the two, or are ever one first down away from the win, expect Blount to get the ball in his hands. Elliott became beloved in Philadelphia by hitting a 61-yard field goal to give the Eagles a walk-off win back in September. Since then, he’s been fairly reliable, but he will need to be absolutely perfect for the Eagles to have a chance on Sunday. 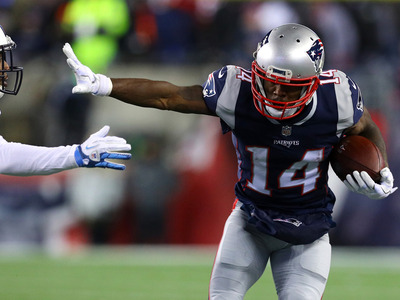 Cooks is the deep-strike threat that should terrify the Eagles’ defence. Not only did he go off for 1,082 yards and seven touchdowns this season, he also drew an additional 141 yards worth of pass interference penalties. He’s always good for one big play a game. When Ajayi was traded to the Eagles in Week 4, it’s unlikely that he dreamed the trade would take him all the way to the Super Bowl. But here we are, with Ajayi standing as the most versatile back of Philadelphia’s multi-faceted running attack. In some ways, Ajayi is the key to everything – if he can establish a solid run game for the Eagles from the start, the run-pass options and play-actions that the team relies on will be effective. But if the rush is snuffed and the Eagles can’t threaten with their running game, their offence has little to build on. Belichick has been here before. There are no surprises. He will not be deterred by a flea flicker or surprise onside kick or anything else that the Eagles staff throws at him. The reason he isn’t higher on the list is that he is hardly a variable. Belichick will be fine. 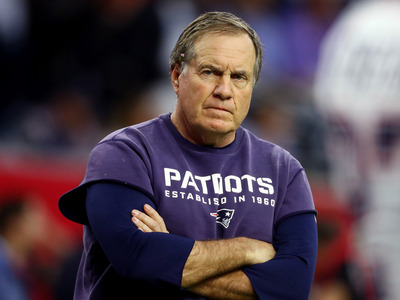 He will make every adjustment necessary to put the Patriots in a position to win, and it will be up to the players to execute. Ertz has been Nick Foles’ favourite target since taking over the starting role for the Eagles, and the duo had their best performance yet at the NFC Championship, connecting for eight receptions and 93 yards. 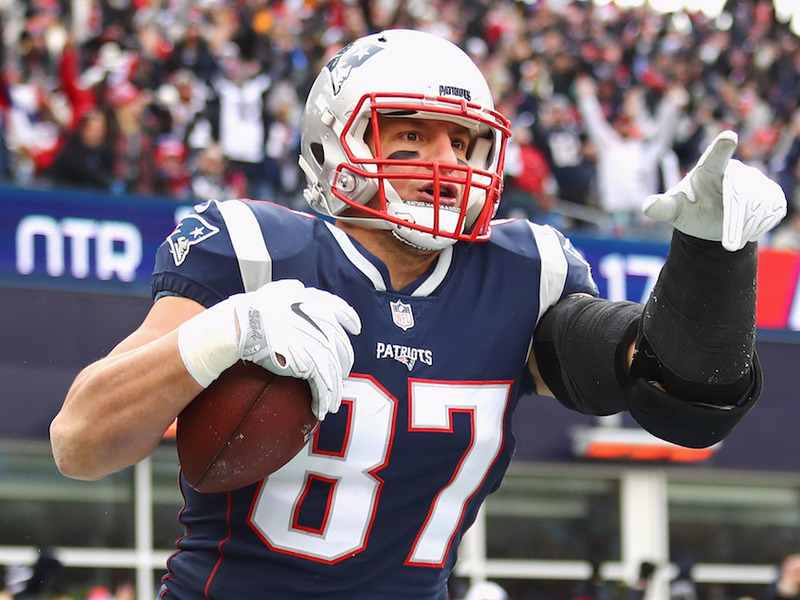 The Patriots have been among the league’s best at defending the position this year, holding opposing tight ends to a mere 43 yards per game. 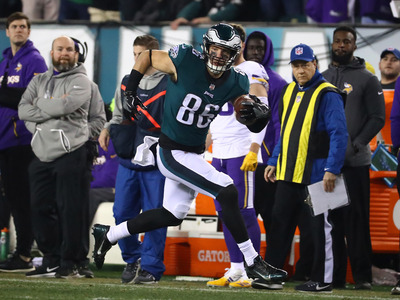 Ertz will likely have to do better than that if the Eagles are going to pull off the upset. It’s never easy to pick which running back Belichick is going to feature throughout a game, but Lewis has been a stud for the Patriots all year. 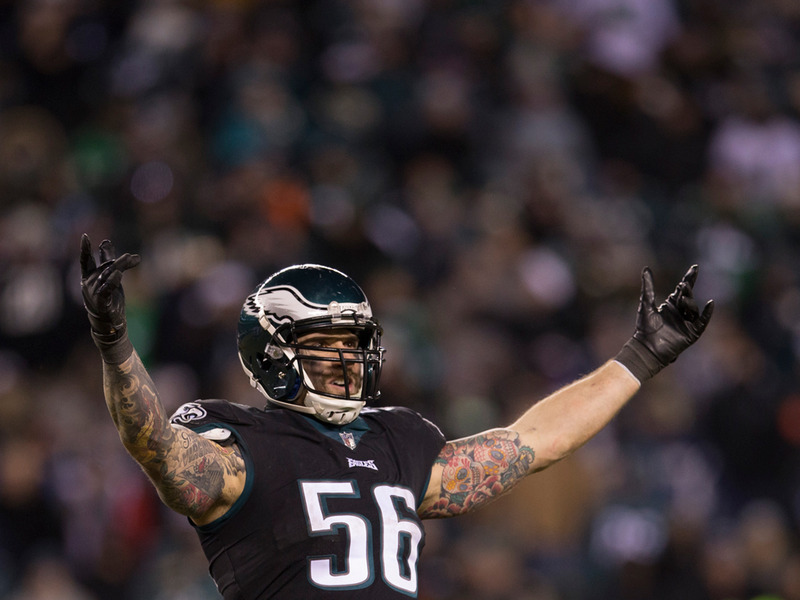 If he can get going again in the Super Bowl, he could force the Eagles to spread themselves a bit thin on defence. Anyone who has watched the Eagles this season is aware that Cox is a one-man wrecking crew. 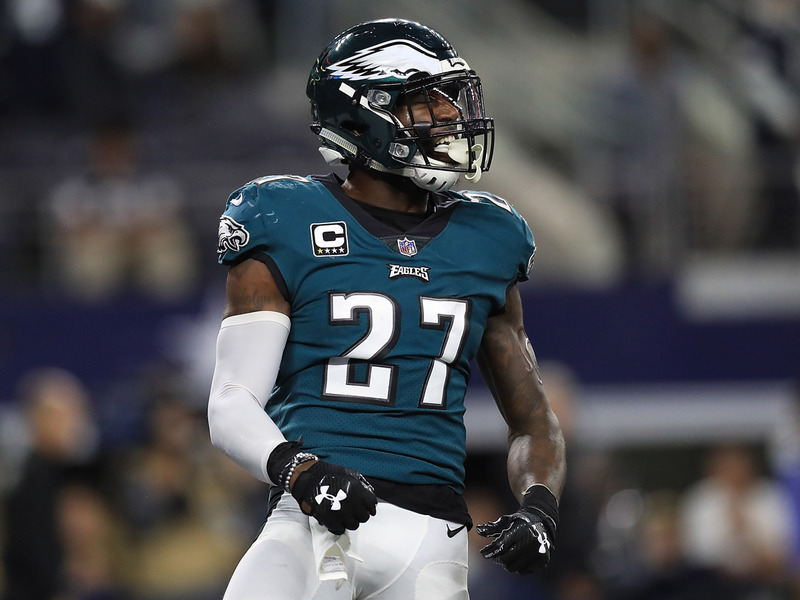 He can command and beat double-teams, and is one of the key reasons the Eagles can cause havoc in the backfield even if only rushing four players. 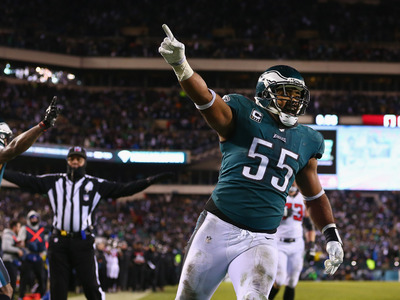 He had 5.5 sacks on the season, and was likely a part of at least half of every other quarterback takedown the Eagles had. 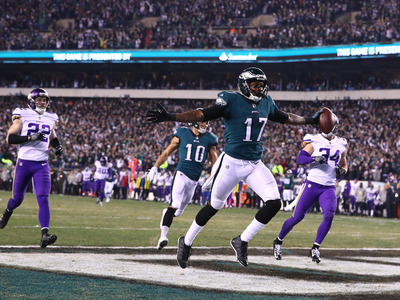 Alshon Jeffrey is the most dynamic offensive weapon the Eagles have. In the NFC Championship he had five targets for five catches and 85 yards, including two scores. Another perfect game like that would be huge for a Philadelphia offence that will still have to keep pace with the Patriots’ prolific offence no matter how well their defence plays. Somehow, the Patriots always find one player who can seemingly make any catch necessary to pick up a long third down conversion. This year, that player is Amendola. 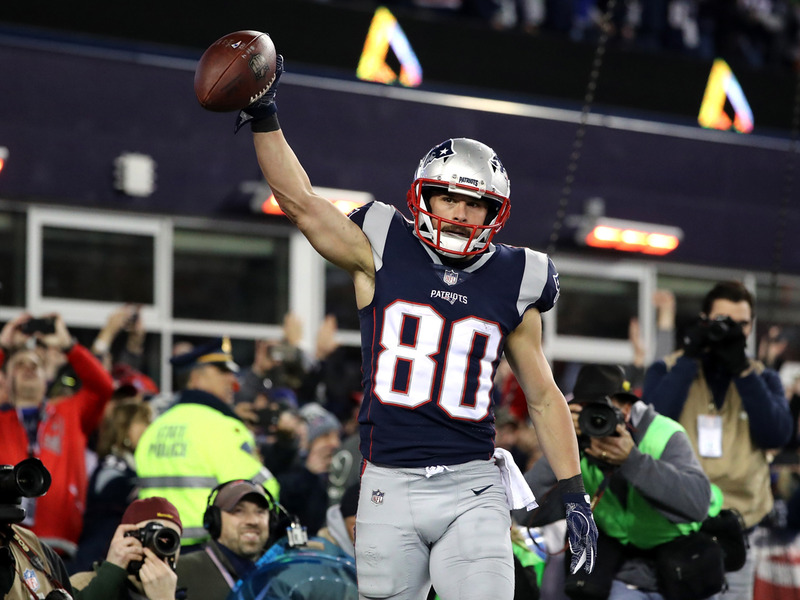 In the AFC Championship he was always there when Brady needed a big play, and if there’s another miracle catch for the Patriots in the Super Bowl this year, you can be sure it will land in Amendola’s hands. As one of the most unstoppable forces in football, Gronkowski presents the one matchup that is tough to imagine the Eagles stopping. If he can stay on the field for the Patriots, there’s no doubt he’ll have a huge impact on the game, especially in the red zone where he’s been almost perfect for New England through his postseason career. 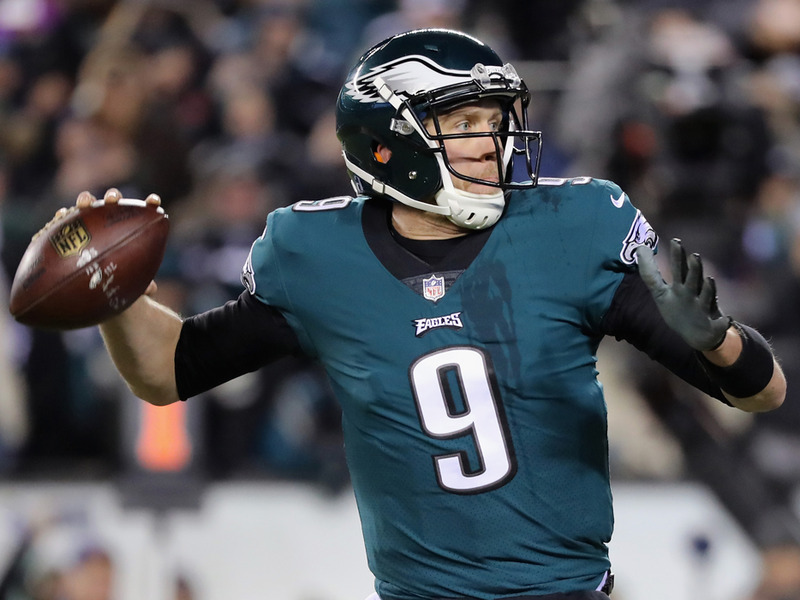 The Eagles have been underdogs in both of their postseason games so far this year, and have overcome the odds behind the game-planning of head coach Doug Pederson. With a tendency to go for it on fourth and take other well-timed risks, his play-calling will be especially important on Sunday – going on fourth comes out as a net positive when stretched over the course of the season, but it can make or break a single game. Pederson has called two perfect games for the Birds so far, and if he could help Philadelphia take home its first ever Lombardi Trophy. 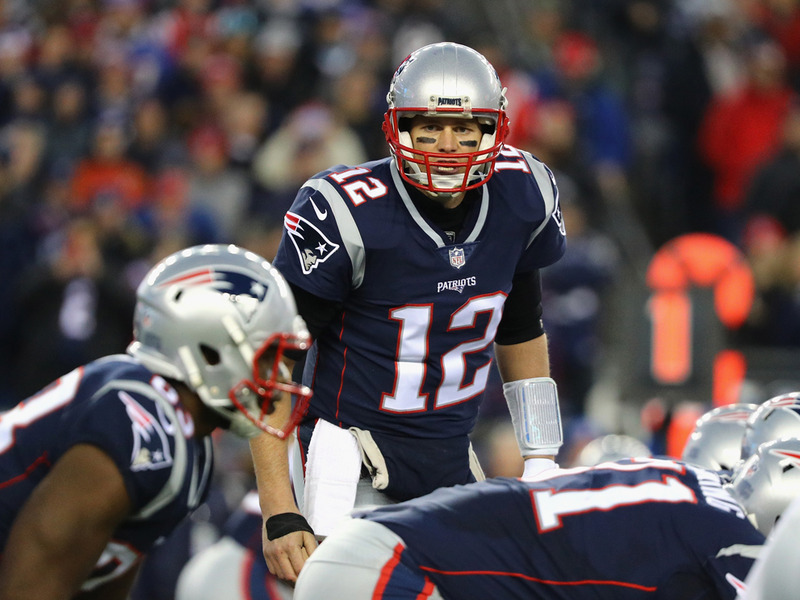 Like Belichick, Brady has been here before and his performance will likely be what we’ve come to expect from him. He’ll play well. If he gets the ball up a score with seven minutes left in the game, he’ll lead the Patriots on a six-minute touchdown drive. If he gets the ball down a score with 40 seconds left, he’ll find a way to win the game. Even at 40, the GOAT is a machine, and the best defence in football can only hope to contain him. But the most important player in this Super Bowl is without a doubt Foles. In his limited action this year he’s shown flashes of his transcendent 2013 season, and also flickers of his dreadful 2015. 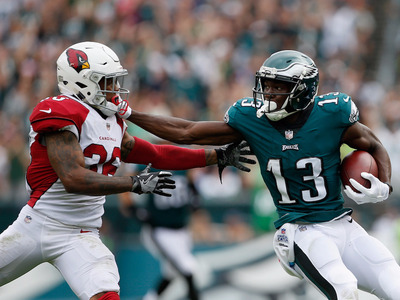 If the former shows up on Sunday and the Eagles offence hums like it did in the NFC Championship, Philadelphia is probably favoured to win this game. But we all know another side to Foles exists. And one bad turnover or quick three-and-out after a score could also seal the team’s fate. Whether he plays brilliantly or busts out, no player’s performance on Sunday will be of more consequence than Nick Foles.